Reliance Jio has revises the already existing plans. Rs 149 tariff plan gives 1GB data per day, 1.5GB Data per day for 198 Plan and Rs 799 Plan offers 5GB Data Per Day. 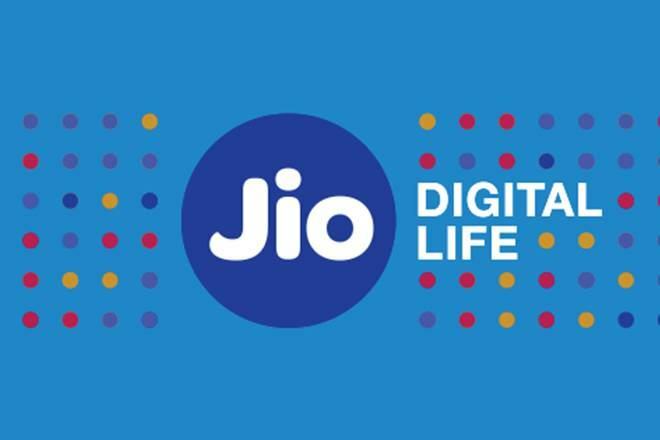 Reliance Jio Rs 149 Plan offers 1GB data Daily for 28 Days, Rs 349 Plan offers 1GB Data for 70 Days, Rs 399 Plan offers 1GB Data for 84 Days, Rs 449 Plan offers 1GB Data for 91 Days. Rs. 198 plan gives 1.5 GB data per day for 28 days total of 42GB, Rs. 398 plan gives 1.5 GB data per day for 70 days total of 105GB, Rs. 448 plan gives 1.5 GB data per day for 84 days Total of 126GB and Rs. 498 plan gives 1.5 GB data per day for 91 days total is 136GB, along with other benefits such as unlimited voice calls and access to premium Jio apps. Last Month Jio launched two new plans. 199 plan provides free voice, unlimited data (1.2 GB high-speed 4G data per day), unlimited SMS and subscription to Premium Jio Apps for all Jio Prime Members for 28 days. For high data users, the MRP 299 plan offers free voice, unlimited data, unlimited SMS and access to Premium Jio Apps for all Jio Prime Members for 28 days.